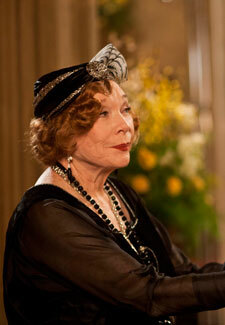 We can’t wait to meet Downton Abbey newcomer Shirley MacLaine in the first episode of the new series on ITV1 tonight. And if fellow cast member Hugh Bonneville is to be believed, we’re in for a real treat! Are you looking forward to the new series of Downton? Let us know in the comments section below.